What happens when data is compromised? 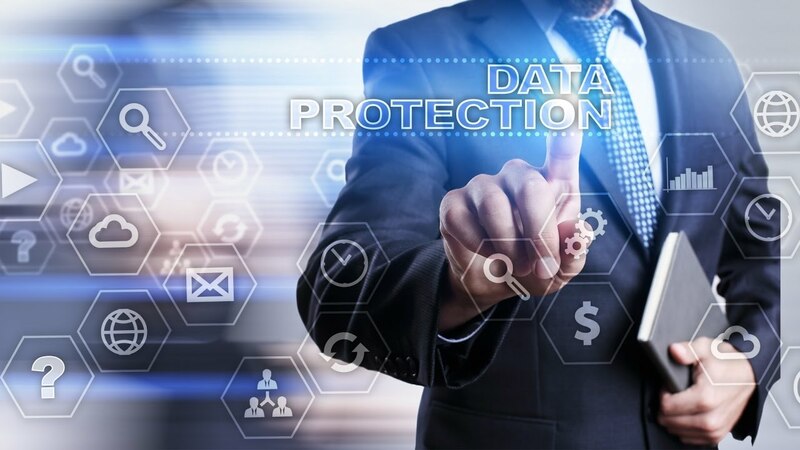 With cyber-attacks targeting corporate networks and business databases continuously increasing, data security continues to be a hot topic for IT systems managers. Without constant focus, data compromise and breaches can lead to high-profile public embarrassment, heavy fines for compliance violations and potentially huge financial losses. Protecting corporate data with strong encryption must be a top priority for any organization to mitigate these risks. Data encryption protects digital data. It is encrypted, or protected, with a complex algorithm and complimentary “key” that converts digital data to cipher text which only can be viewed in its original form if decrypted with the correct key. Encryption can be performed in one of two ways, either hardware-based or software-based. Whether to opt for software-based or hardware-based solutions is one of the first decisions the IT manager will have to make. Although both technologies protect from unauthorized access to data, they do have different features and requirements that should be considered before deciding on a security strategy that best meets the needs of your organization. Software-based encryption solutions are the more common of the two solutions. These solutions are cost effective since the software is readily available for all major operating systems. Software-based encryption can come with additional security features or complement other security features found in other security products. However, the protection that the encryption provides is typically only as strong as the level of security of the operating system. Since the solution is still software-based, an exposed security flaw in the operating system or the encryption software itself can compromise the security of the data. Also, since it is software-based, it does affect the performance of the system and if it becomes too bothersome could be turned off altogether leaving exposed data when IT managers may not even know it. Hardware-based encryption is typically recommended when maximum security and minimal risk is required. Sensitive data found in the financial, healthcare or government fields are better protected through hardware-based encryption to protect drives that are stolen and installed in other computers. With software-based solutions, hackers may be able to locate and potentially copy the encrypted files to different systems for continuous hacking attempts. On the downside, hardware-based encryption solutions require a startup cost to acquire SEDs for your laptops and desktops. Outfitting an entire organization at once can be costly, but identifying the need now and ensuring future equipment purchases for your company contain SEDs is something that could be considered. SecureDrive is Softex’s self-encrypted drive management software and is part of its complete line of security software products. It can enable IT managers to deploy and manage their OPAL-standard SEDs from a single console resulting in complete control of its company’s encryption, as well as remotely performing management tasks such as software installation and patch management.